Home » Consumer Banking » Credit Cards » Why Get a Prime Bank Credit Card? Why Get a Prime Bank Credit Card? Prime Bank Credit Cards are designed with a bunch of value added services. Please take a look over it and choose the right match for your needs. Our most promising service is the zero hidden charge Credit Card facility. We only charge you that amount you have spent actually. We never put extra charges that bring you a burden. In your hard time Prime Bank Credit card will stand behind you always. You can withdraw cash up to 50% (Local Card) or 50% (International Card) of your total credit limit 24-hours a day from any ATM with the logo of MasterCard & VISA. We offer you a 50 day grace period to let you enjoy the full privileged Credit Card facilities. If you have any account with any branch of Prime Bank, you have the option of making the payment of your monthly credit statement (either the minimum amount or the partial amount or the total amount due) directly through your bank account. Prime Bank offers the facility of E-statement via e-mail, completely free of cost which is a secured and electronic way to receive statement of accounts from the Bank. This is a fast, reliable and efficient service, which will minimize your paperwork and maximize convenience. Monthly Mini Statement in all statement date. Minimum/full dues before payment due date. Prime Bank Credit Card permits you the opportunity to share the benefits of your card with your beloved ones by providing you supplementary cards. Being a primary cardholder, you have the option to set a spending limit for each of your supplementary cards. You can enjoy full free of charge facility of supplementary cards. We offer a loyalty program that rewards you every time you use Prime Bank Credit Card. Every specific amount spent on your Credit Card earns you Treasure Point. The accumulated Treasure Points can be redeemed for exciting gift items from our Rewards Catalogue. That's not all; when you and your Supplementary Cardholder spend your Treasure Points are accumulated faster as a combined effort. The enrollment of this program is free. By Prime Bank Credit Card you can purchase at 7000 merchant outlets domestically and withdraw from 2000 local ATMs whereas Prime Bank International Credit Card is accepted at 30 million merchent outlets internationally & 1.4 million ATMs for cash withdrawals. Being a prominent member of VISA & MasterCard we have a wide range network to settle down the disputes if happen. Pay the total amount due. Pay only the minimum amount due (5% of your total outstanding or BDT 500 whichever is higher for local card and for International card 5% of your total outstanding) and the balance can be carried forward to subsequent statements. You can plan your payments conveniently, without putting any extra pressure on your finances. 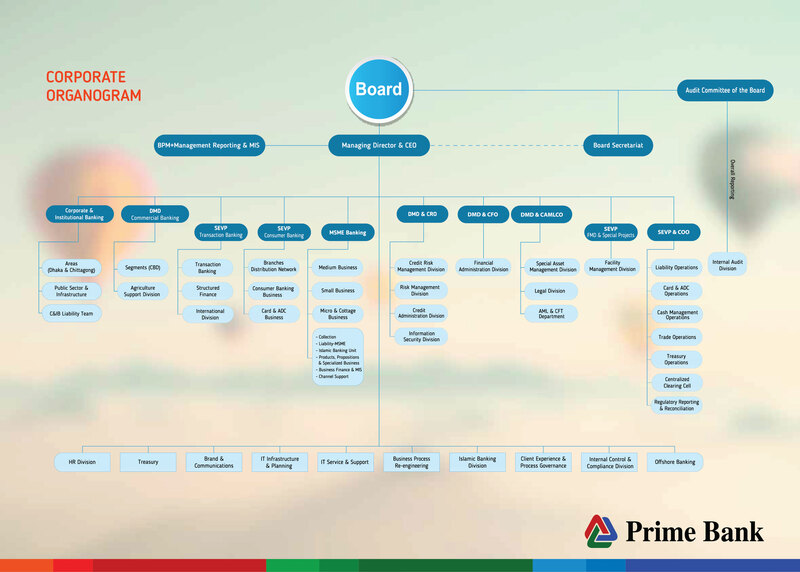 Prime Bank is the only bank in Bangladesh who has credit card fraud monitoring system. For example: if a credit card is swiped in India and America within a difference of 10 minutes, the card will be traced and it will be blocked to protect your money. Prime Bank has incorporated the service of real-time transaction monitoring along with VIP transaction monitoring to take necessary actions in any unaccepted situation ( Decline, Cross over credit limit etc) to render undisrupted service. In case your card is lost or stolen, call the Prime Bank 24-hour Cards Center and report the loss of your card. A new card will be delivered to you within 48 hours of reporting this loss. Even you are protected from any financial liability arising out of transactions done on your missing card, from the time you report the loss to us.